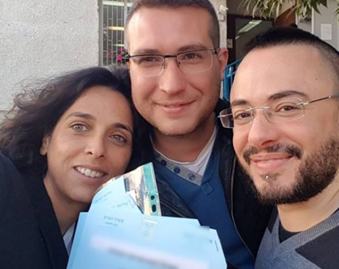 Israel Recognized Lesbian Couples as Mothers. Now It Says It Was a Mistake. 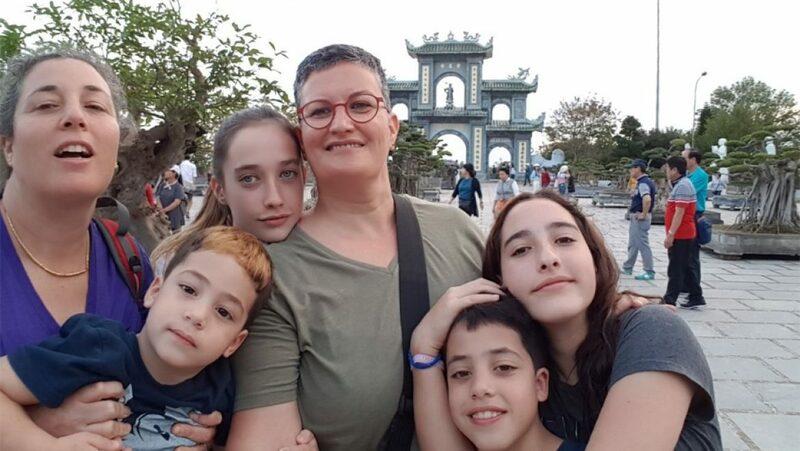 In March, we reported on the case of Irit and Einat Zevieli-Efrat, who discovered that their children’s birth certificates had been changed and the name of the non-biological mother had been erased from the documentation of the other mother’s children. 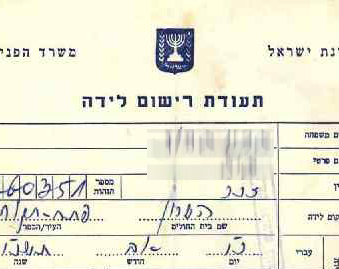 Now, Israel’s Interior Ministry has declared that this was a mistake and is making retroactive changes to birth certificates issued to children born to lesbian couples, deleting the name of the non-biological mother. The documents that included two mothers were issued to several dozen children in 2006-2007, after the courts began issuing adoption orders that recognized non-biological parents in LGBT families. Sources say that at issue are around 30 birth certificates. The state claims that the original certificates were issued in error. Aside from the symbolic value of the birth certificate, which embodies recognition of LGBT couples who plan and raise children together, the birth certificate also is a vital document for immigration and visa applications. Irit and Einat went to the Israeli Embassy in Kathmandu to receive copies of the birth certificates. A week and a half later, when they came to collect the documents, they discovered that the document copies sent to them were different from the birth certificates they had at home; only the biological mother appeared on the copies, while the nonbiological mother had been deleted. 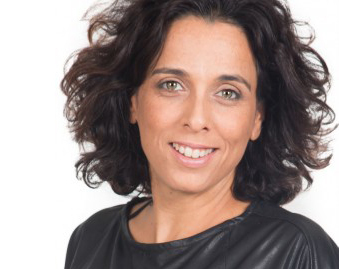 Irit Zviely-Efrat is a former CEO of Hoshen. 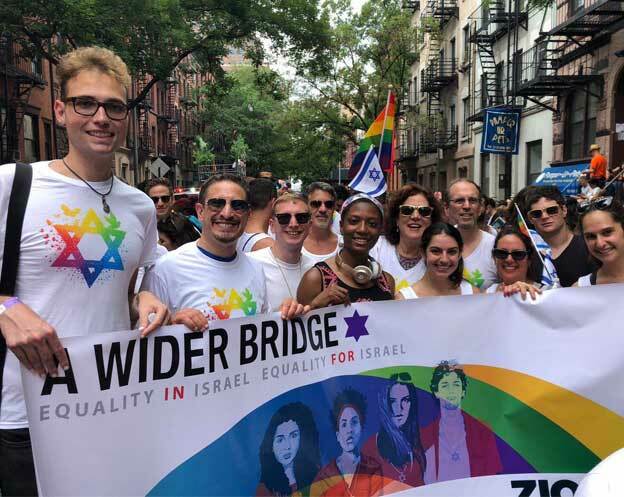 A Wider Bridge brought her to the US on two separate visits, in 2012 and 2013, to speak about her LGBTQ Activism.